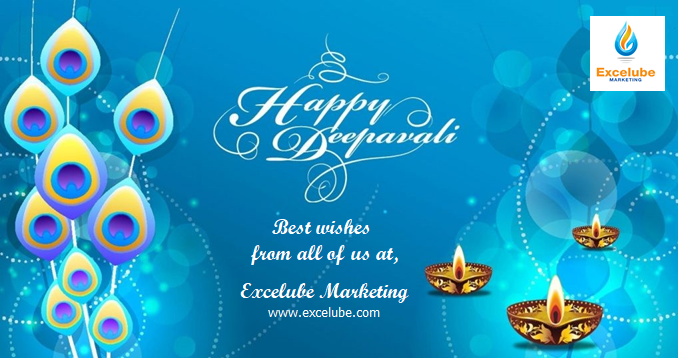 Wishing our Indian clients a very Happy Deepavali celebrations (6th November 2018) and happy holidays to all! In conjunction with the above,our office will be closed on 6th November 2018 (Tuesday). We will resume normal operation on 7th November 2018 (Wednesday).